Looking forward to Super Bowl in New Orleans this weekend? And maybe Mardi Gras, which follows a few weeks later? 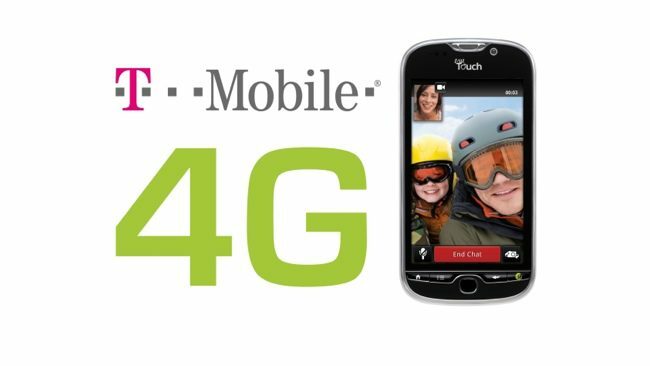 With tons of people expected to visit the city, T-Mobile has announced they will be providing 4G coverage for the area. This should ensure that T-Mobile users can make calls and use of the network for social shares and downloads throughout the New Orleans area. Apart from the 4G network expansion, the carrier is also planning to set up a Distributed Antenna System (DAS) unit. This will provide clear network access to customers whether they’re inside or outside the Superdome. For Mardi Gras, T-Mobile has created a Command Network for making sure the network runs smoothly, and for customers, they’ll provide a carrier branded SUV that will offer TVs, video games, and act as a charging station. It’s going to be called ‘Cell on Wheels’. The carrier plans to continue 4G coverage to the New Orleans area after February.